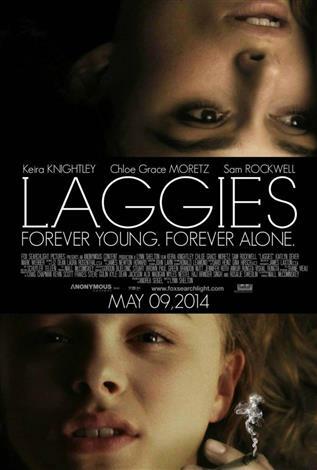 Megan (Kiera Knightley) is a 28-year old woman stuck in a permanent state of adolescence. Unable to find her career calling, she is still hanging out with the same friends, and living with her high school boyfriend. When an unexpected marriage proposal sends her into a panic, she crosses paths with 16 year old, Annika (Chole Grace Moretz) and must finally learn to navigate her own future.